!! 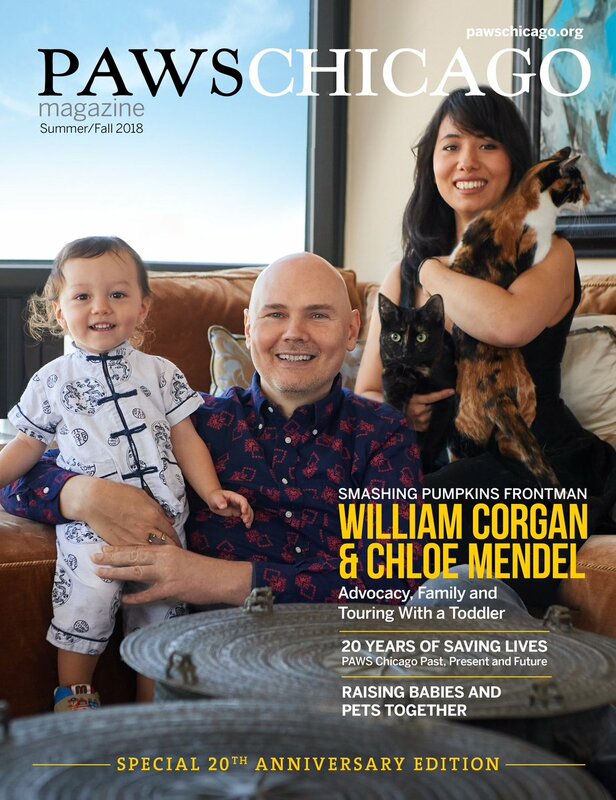 OMG, the world is vampire: Smashing Pumpkins frontman Billy Corgan covers cat magazine PAWS CHICAGO !! Sometimes as people get older, they get softer and more sensitive! Smashing Pumpkins lead singer Billy Corgan isn’t afraid to get in touch with his furry feline cuddle buddies on the cover of PAWS CHICAGO! Which rock icon do you want to see on the cover of PAWS CHICAGO next, OMG!? 2 Comments on "OMG, the world is vampire: Smashing Pumpkins frontman Billy Corgan covers cat magazine PAWS CHICAGO"
Billy Corgan and cats! Perfect combo….doesn’t get any better than that! Always knew he was just a softie!